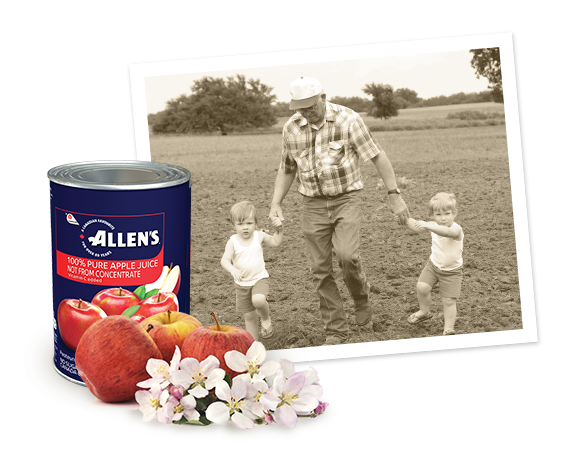 Allen’s has been one of Canada’s favourite fruit juice brands for more than 80 years! Loved for its delicious and authentic apple flavour, this Ontario-born product has become a staple in the pantries of families all across the country. Browse our complete collection of apple juices and cocktails to find your favourites! Top 4 tricks to pick the best apples!